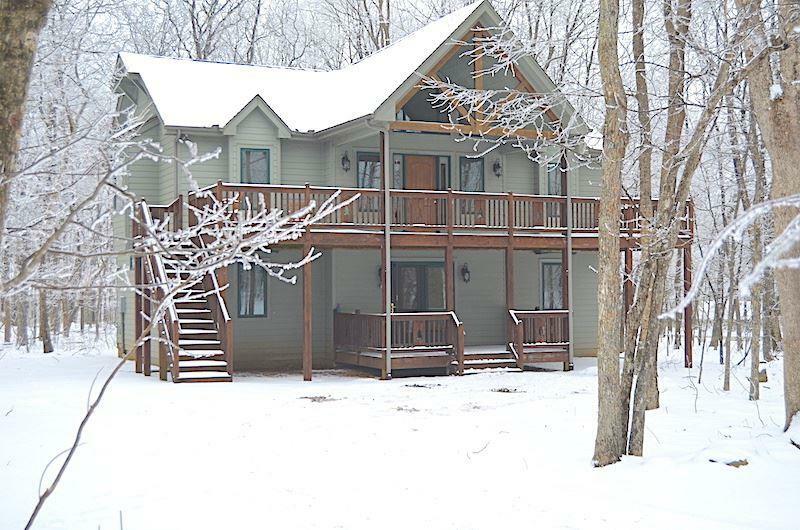 Bring your bags and cozy up around the fireplace at your new mountain home on Wintergreen Mountain! 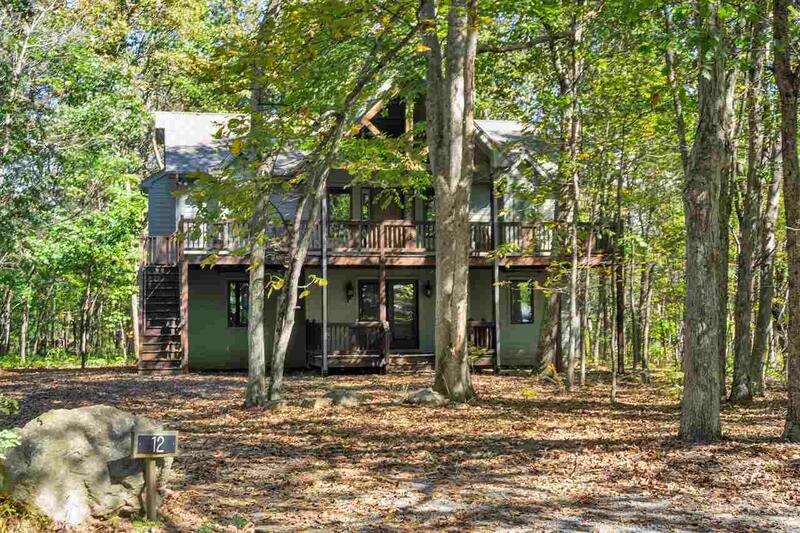 Wilderness meets luxury in this 5 bedroom 3 bath home, making it the perfect weekend escape. 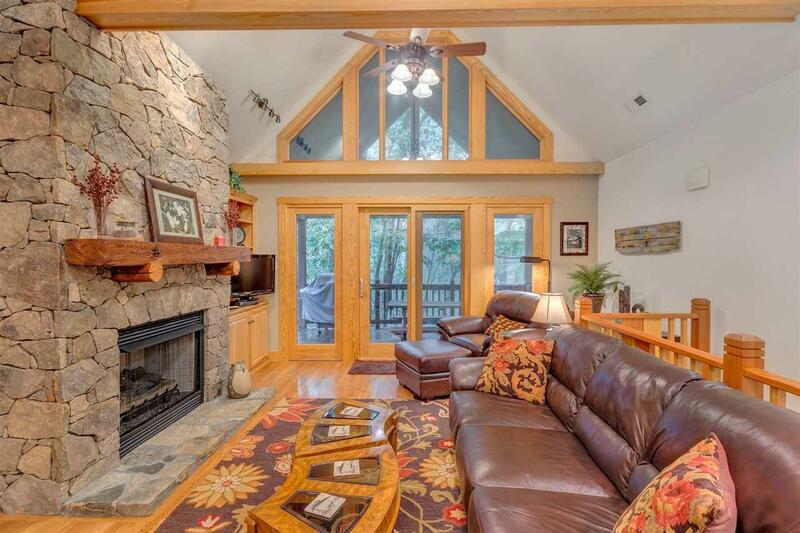 Sold fully furnished with a warm inviting mountain decor. 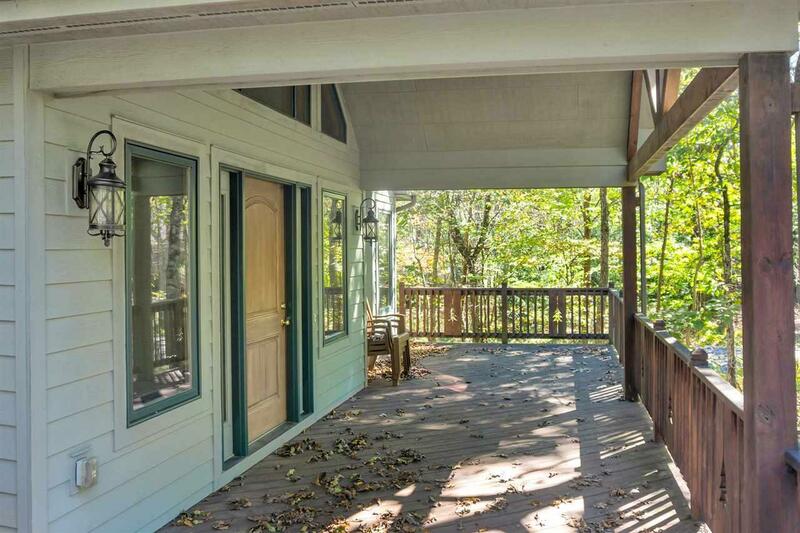 Decks at the front and rear of house are partially covered and make grilling easy. Features to note: Two Living Rooms, Granite kitchen countertops, stainless steal appliances, hickory wood cabinets, tankless hot water heater & conditioned crawl space. Plenty of parking on this level lot. Tremendous value to next owner who is looking for great rental income as well as a place of their own- the approx. 2200 SF lives large and generates more revenue/SQ FT than most homes of this size! Property Excluded Contact Agent For List Of Personal items Owner Will Keep.